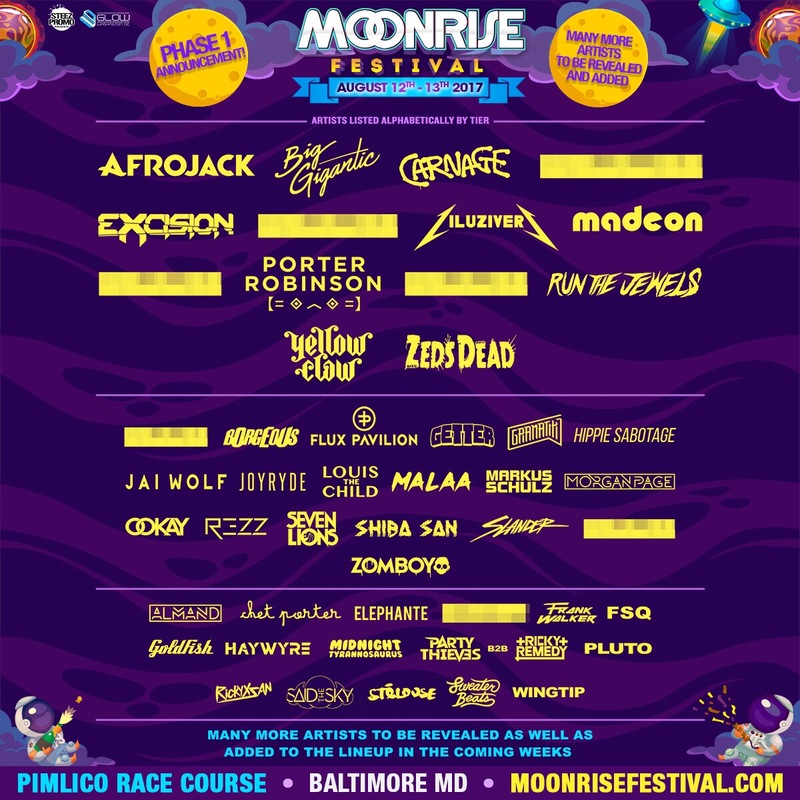 MASQUE X returns to Pittsburgh. (Pittsburgh’s 10th Annual Masquerade Event). Saturday October 20th, 2018 at Cake Nightclub in Pittsburgh. 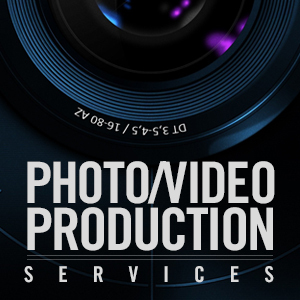 1900 Smallman St. Pittsburgh, PA 15222. First noted during the 15th century Italian Renaissance, Masque was a unique event held for members of the upper-class. 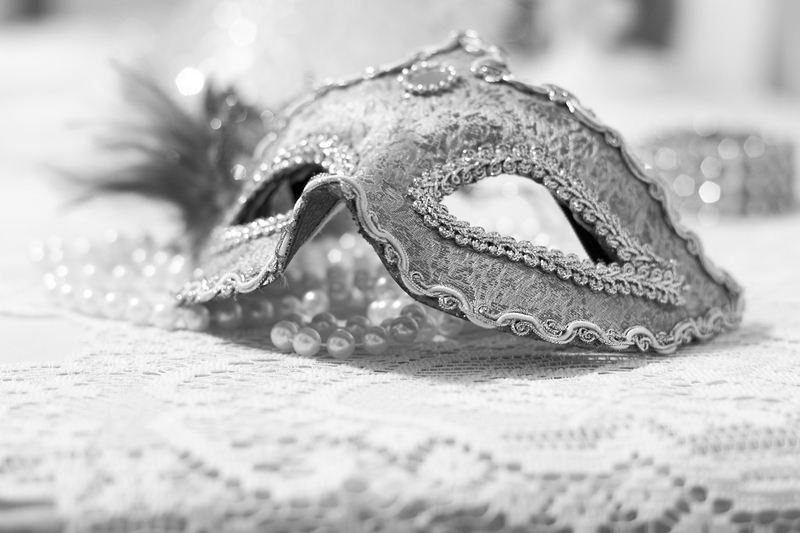 An elegant masquerade ball involving music, dancing, and professional entertainers. Today, Faded Industry, has adapted and improved the idea by re-creating the masquerade ball with a modern day twist. 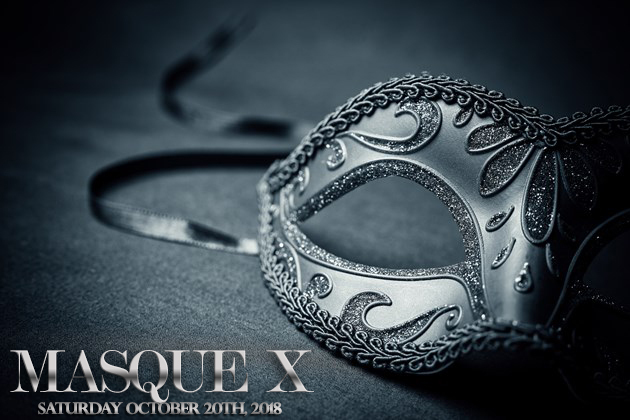 On its 10th year, Masque is scheduled for Saturday, October 20th at Cake Nightclub. Purchase of ticket grants you complimentary cocktails 9-11pm, as well as access to a one-of-a-kind party that the city looks forward to every year. 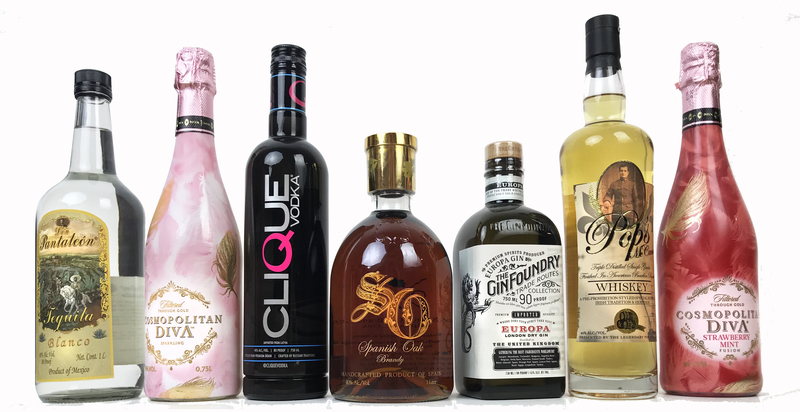 Open Bar & New Product Tastings 9pm – 11pm courtesy of Premier Wine & Spirits and Cake Pittsburgh.